An updated list of nearly 100 schools is below; articles about tomorrow's event are in DNA info and Chalkbeat. WHAT: "Protect our Schools." Parents, students and teachers rally citywide against Governor Cuomo’s attacks on our public schools. WHEN: Thursday March 12, in the morning and afternoon (more details below); with a few schools on Friday. 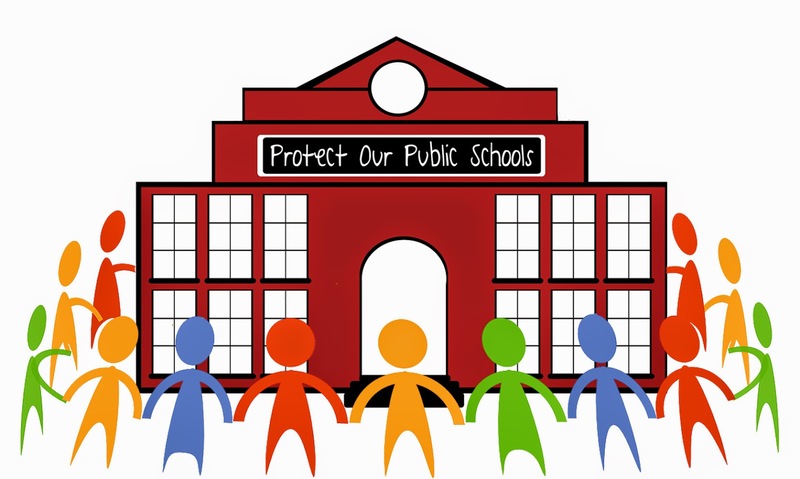 EVENT: Thousands of parents, student and teachers from throughout the city will hold hands, form a human chain and surround their schools to show how they are determined to protect their schools from Governor Cuomo’s attempt to defund, dismantle and privatize our public schools. · At 7:45 PM, Brooklyn New School and Brooklyn School for Collaborative Studies will gather, hold signs, have noisemakers and write letters to their electeds. · At 7:50 AM, parents and teachers at PS 183 Robert Lewis Stevenson on the Upper East Side will surround their school along with CM Ben Kallos. At 3:10 PM, parents, teachers and students at PS 58 in Brooklyn will march up Smith St. and meet up with the school community at PS 261. · At 3:30 PM, students and teachers at City as School HS in Greenwich Village will gather outside the school, hold a brief press conference, and walk to Washington Square Park for a speak-out at 4 PM. At least two other schools, PS 15 in Brooklyn and Francis Lewis HS in Queens, are holding their ”Protect Our School” rallies Friday after school. A partial list of participating schools is below.